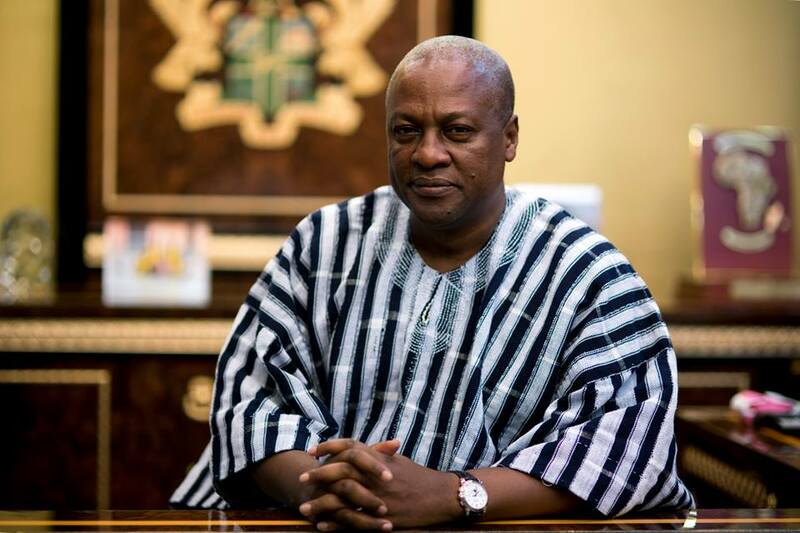 Ghana’s out-going President-John Dramani Mahama is set to commission Ghana’s largest prisons’ expansion–before his exit on January 7. With the widespread corruption allegation that bathed his government, there are reasonable speculations that the new opposition government will do a lot of house cleaning–with the end products ending up at Nsawam prisons. Therefore, president Mahama who has perfectly anticipated the urgent need to expand the prison is set to give the go ahead for the expansion for the place where a lot of his people may spend the next few years. It has also become very necessary now that there are calls for the President-elect, Nana Akufo Addo to appoint citizen vigilante-Martin Amidu as the to be established Independent State Prosecutor.